After much review it was determined that the old chapter house could not be restored. As such, the Indiana Delta House Corporation purchased a lot in Tower Acres and moved forward with the visionary goal of building a new chapter facility. Special emphasis was placed on providing ample study space, access to technology, and the use of practical and durable building materials. 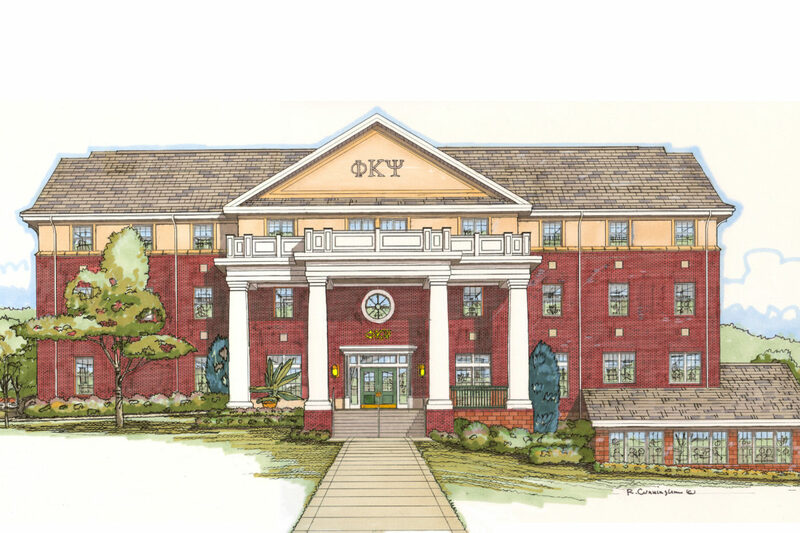 The new chapter house has enabled Indiana Delta to continue the tradition of long-standing presence and leadership at Purdue.